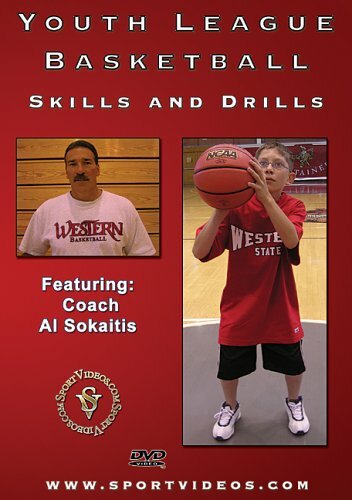 Coach Al Sokaitis provides a comprehensive program designed to help young players develop essential basketball fundamentals. He presents a wide variety of creative and essential practice drills for players and coaches. Each skill is taught in detail, including: ballhandling, shooting, passing, one-on-one moves, defense, and rebounding. This DVD is a must have resource for anyone involved in youth league basketball. 104 minutes.